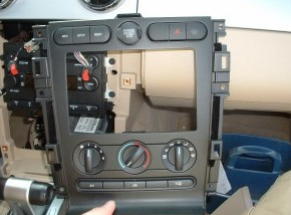 Do you have a 2004-2014 Ford F150 F250 F350 and plan to upgrade your factory radio by installing a brand new one? If your answer is “yes”, whether you are going to finish the installation by yourself or not, it is essential for you to find a correct installation guide to help you have a better understanding of the installation. 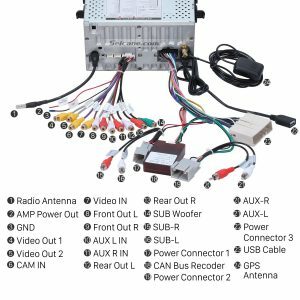 Here I’d like to introduce a 2004-2014 Ford F150 F250 F350 car radio installation instruction to you. Wish you can get some help from this instruction. Step 1. 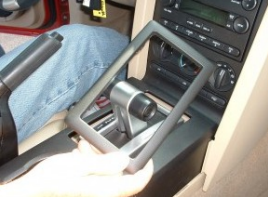 Remove the trim around gear shifter. Step 2. Remove screws securing center console lid with a screwdriver. Step 3. 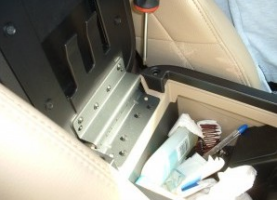 Remove the center console trim. Step 4. 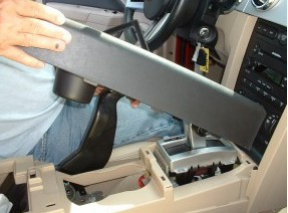 Remove console side panels on both driver and passenger sides. Step 5. 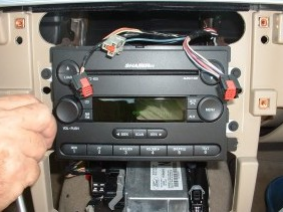 Remove bolts securing radio bezel and AC controls. Step 6. 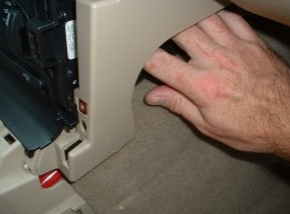 Unplug AC controls (from passenger side). Step 7. Remove the radio bezel and AC controls. Step 8. 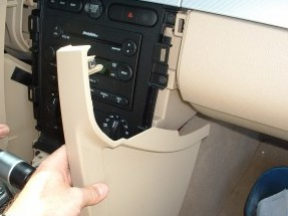 Remove screws securing radio to the vehicle, and take the original radio out of the dash. Step 9. 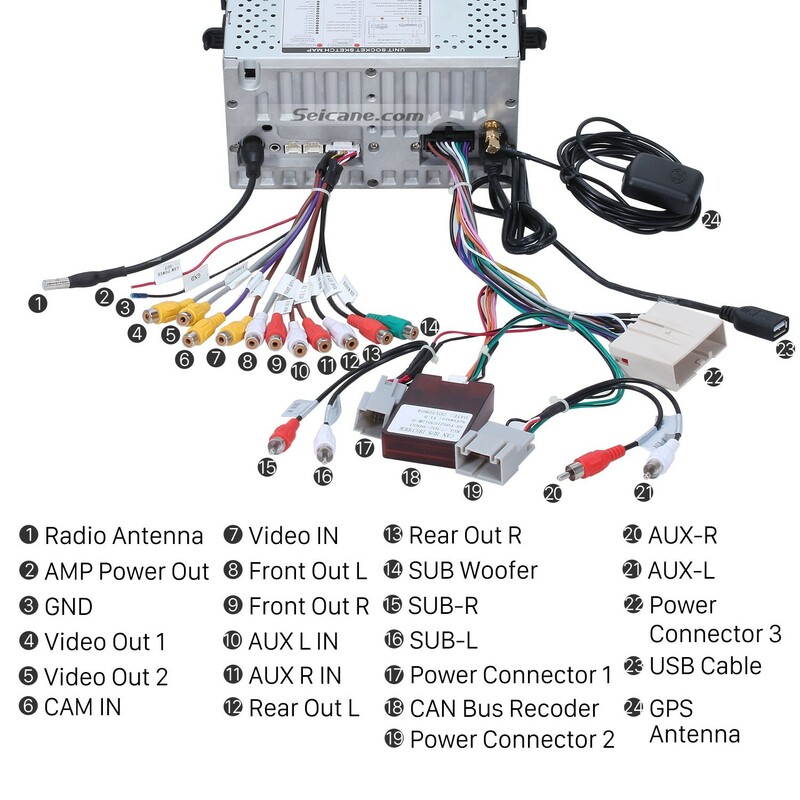 Check all the accessories for the new Seicane car radio. Step 10. Connect the harnesses to the back of the new Seicane car radio. Step 11. Connect the Seicane car radio to your original car radio ‘s plugs, and put the new Seicane car radio into the dash. Step 12. Turn on the new Seicane car radio and check whether the radio is working properly. Step 13. 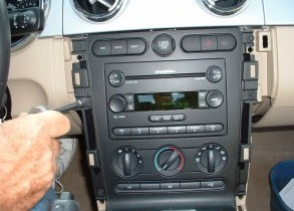 Install all screws, trims, panels, bolts and the radio bezel and AC controls into their original place. Please calm down if you encounter any problems and don’t know how to solve them. You can consult your dealer, someone experienced or a professional technician. 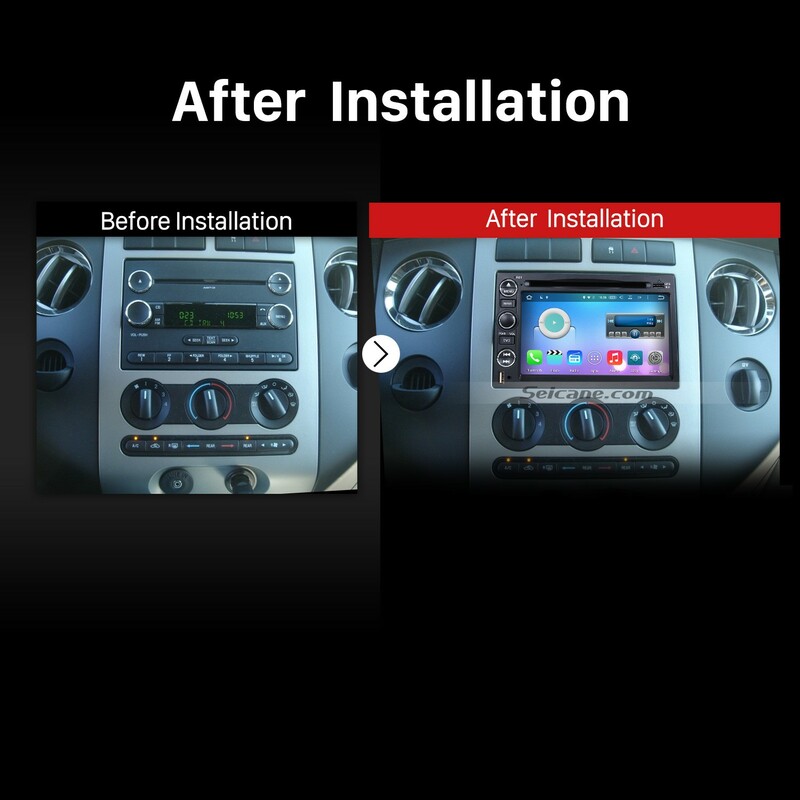 Or you can directly arrange a technician to help you install the new car radio which can help you avoid damage to both your car and your car radio. 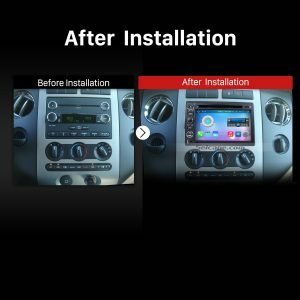 Besides, if you are still looking for a suitable car radio for your car, it is suggested that you can check out the following link which is a great 2004-2014 Ford F150 F250 F350 car radio from Seicane. With this great car radio installed in your car, almost all your needs in car can be met thanks to numerous features, mainly including 3D navigation, FM/AM radio tuner, Bluetooth hands-free calls, Bluetooth streaming music, DVD player, file management, steering wheel control, USB and SD card connection, etc. As for the practical features, I’d like to take 3D GPS navigation as an example. 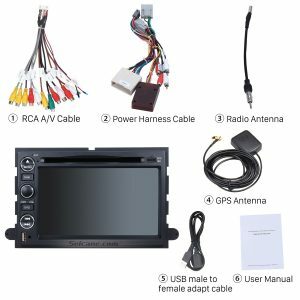 The advanced GPS module is specially built in for you to locate where you are and have the best route option to reach your desired destinations through turn-by-turn directions and voice prompts. And thanks to dual zone function, you are able to freely listen to beautiful music under GPS mode which won’t have any negative influence on GPS function. While as for the entertainment features, I’d like to introduce this unit’s function as a DVD player. When you turn on the DVD player function, you are able to play a lot of audio and video formats such as DVD/DIVX/MP4/MP3/MP2/VCD. So you can almost play whatever you like to relax yourself or your passengers in your car.